The proliferation of smartphone apps is creating a new channel for advertisers to engage potential customers with products and services. In particular, mobile games are critical target for disseminating ads as the motivation of the users for playing games makes them invest a considerable amount of time focusing on the mobile screen. 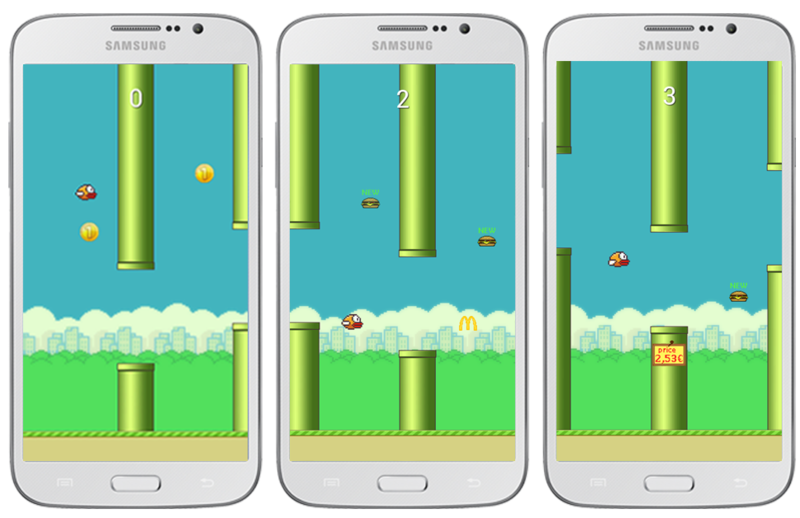 Usually, an ad is embedded within the game and is shown during playtime overlapping a portion of the screen at multiple instances of the game. More sophisticated techniques rely on in-game mechanisms to embedded ads in objects as textures, e.g., 3D games.